Have you seen Lisa Lampanelli in the news lately? She’s a comedian and star of Celebrity Apprentice. But aside from her performance credits, Lampanelli has received a lot of attention recently because she has lost 80 pounds after undergoing gastric sleeve surgery. Now 51 years old, she says she’s tried “every diet out there” without success, and has struggled with her weight since her teens. Fed up with yoyo dieting, and weighing 248 pounds, Lampanelli decided that bariatric surgery was the next logical step. Less than 6 months after her surgery, she was down to a size 12. Inspired by her weight loss, Lampanelli’s husband chose to undergo the same procedure a few months later. “The doctor who did my procedure explained that obesity risks are much greater than the risks for this surgery. I was such an overeater. Now, I get full quickly – at three, four bites, I have to stop,” Lampanelli said in an interview with In Touch Magazine. The procedure Lisa chose to have is called gastric sleeve surgery. While lesser known that the gastric bypass or lap band, gastric sleeve has been rapidly gaining in popularity in the last few years. 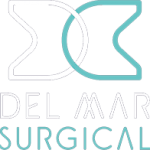 At Old Del Mar Surgical, we have been performing the gastric sleeve for years and are very happy with the results we see in our patients. You may hear about the gastric sleeve by its other common names: sleeve gastrectomy or vertical sleeve gastrectomy (VSG). During the sleeve procedure, Dr Bhoyrul removes approximately 80 percent of the patient’s stomach, leaving just a small piece of stomach that resembles a thin banana. The procedure works in part by providing restriction: the sleeve limits the amount of food that can be eaten at once, and helps patients feel less hungry. In addition to providing restriction, recent research has shown that the sleeve has beneficial metabolic effects as well. Several major insurance providers cover the gastric sleeve and our staff is happy to help you figure out if your insurance company is one of them. 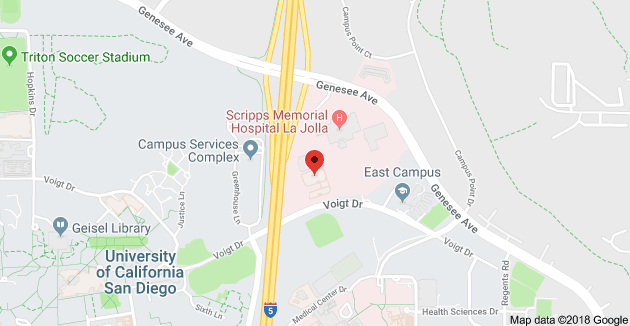 You can learn more about the sleeve by calling our office at 858-457-4917.